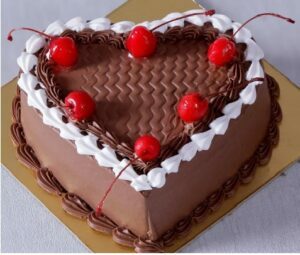 Egg less Chocolate Heart Shape Cherry Cake Chocolate Sponge could make the perfect for someone special. 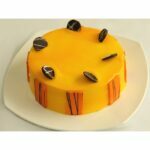 Cakes are an inherent part of any celebration. 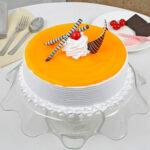 This Heart Shape 1 Kg Cake is specially design that you can express your feelings to your love ones in any occasion. 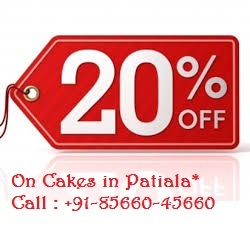 Chocolate cake is one of the cake which anyone can love to have at any time. It has a layer of chocolate icing on top and is decorated with cherry on the cake as well. 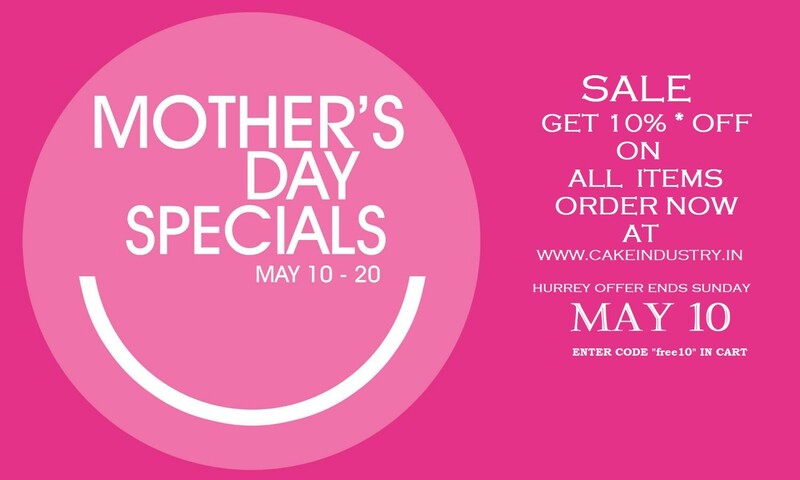 Cake is one of the best gifting to dear ones.